Lemon City Live Episode 135! Listen as we react Live to our very own, Tanard Davis winning the doubles championship! He also won 2nd place in singles, making him the biggest $ winner of the season! 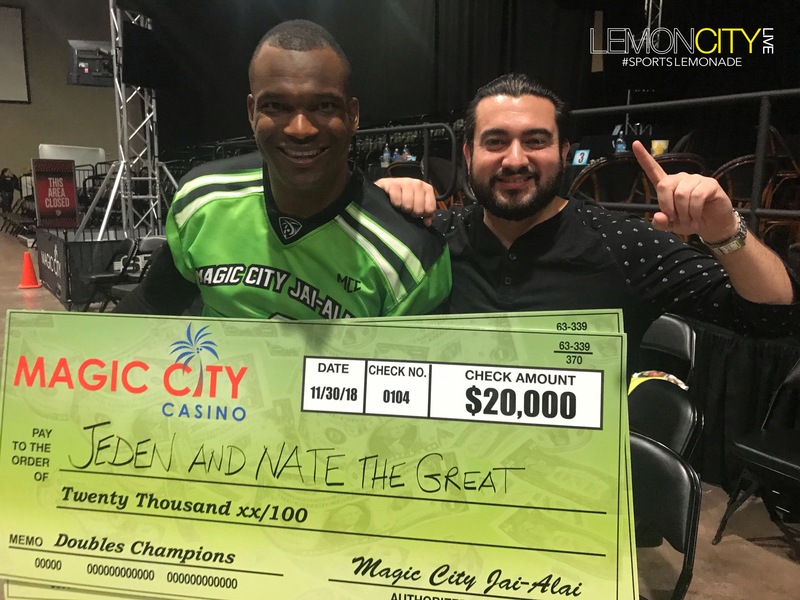 We were joined by some Lemon City Live and Magic City Jai-Alai fans, Peezy & D-Train. We touched on the Kareem Hunt ordeal. Floyd Mayweather needs a better financial advisor. Kevin Durant has been ballin’ lately. And the US Soccer Men’s National Team finally hired a new coach!